Dr. Pie Parreno-Banaag earned her dental degree from the University of the Pacific Arthur E. Dugoni School of Dentistry in San Francisco. She holds active membership in many dental organizations including the American Dental Association (ADA), California Dental Association (CDA), Los Angeles Dental Society (LADS), and International Association for Orthodontics (IAO). Perfectly Bright Smiles is established on Dr. Pie’s passion of dentistry and dedication to providing the best possible dental care to her patients. She is a strong promoter of continuing education and on site staff training to provide patients with a safe and more comfortable dental experience. She continues to take advance courses in various fields of dentistry and keeps abreast with the latest in dental technology. Dr. Pie is currently an Invisalign/ Invisalign Teen provider, and provides CEREC single appointment dental care. Dr. Pie provides comprehensive dental services with emphasis on preventative dentistry because she believes that oral health affects overall health. She advocates preventative measures including oral cancer screening exam, routine dental check up, and reinforces oral hygiene, fluoride and sealant applications for cavities prevention. 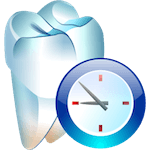 She also encourages her patients play an active role in the care of their oral health by educating them with the aid of intraoral camera and digital radiography. Dr. Pie routinely performs procedures including minimally invasive dentistry, pediatric dentistry, restoring dental implants, placing veneers, root canals, smile makeovers, and full mouth restorations. 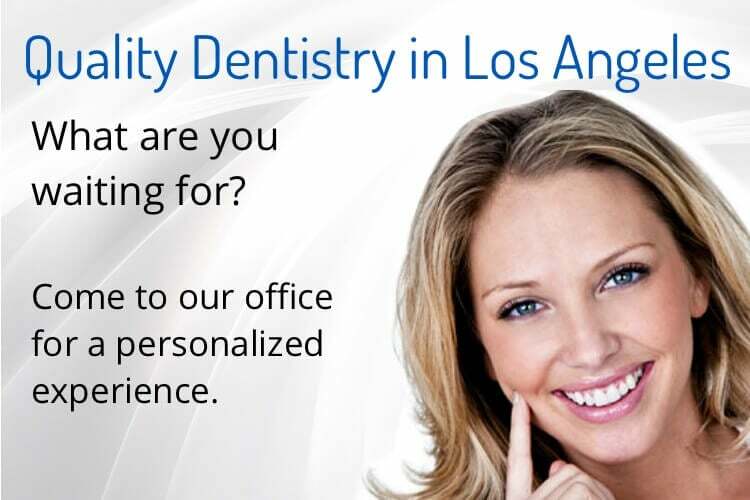 Patient satisfaction and quality dental care are her top priorities. In her spare time, she loves to spend time with her husband and kids, enjoys travel, going to the beach, and lazy afternoons with family and friends.